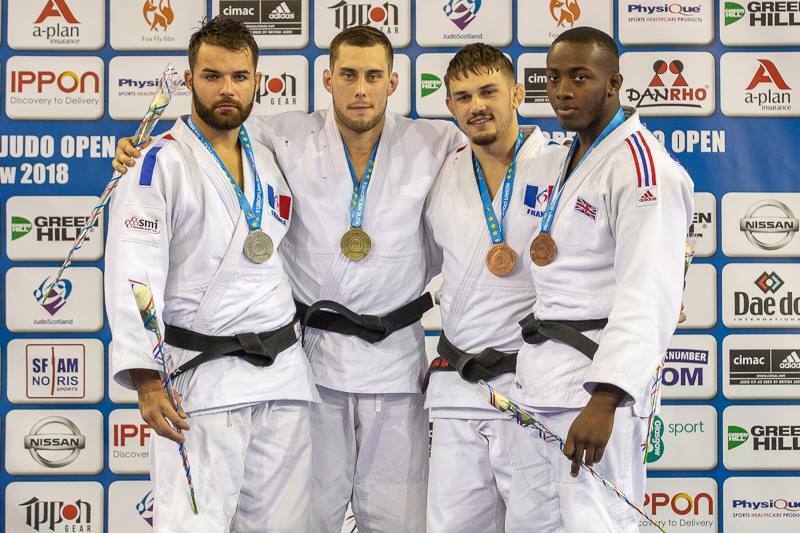 French judoka Benoit Collin won bronze at the European Open in Sofia in 2016 and bronze at the Euro Open in Prague. 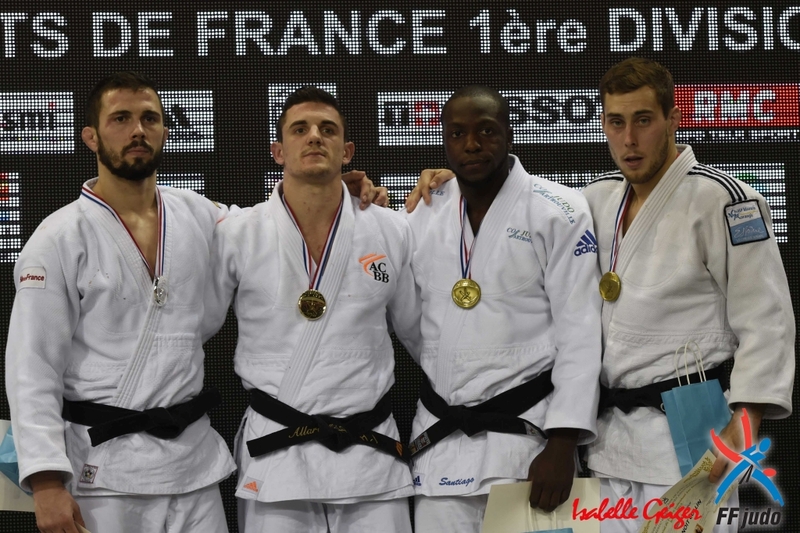 He took bronze at the French Championships in 2015. 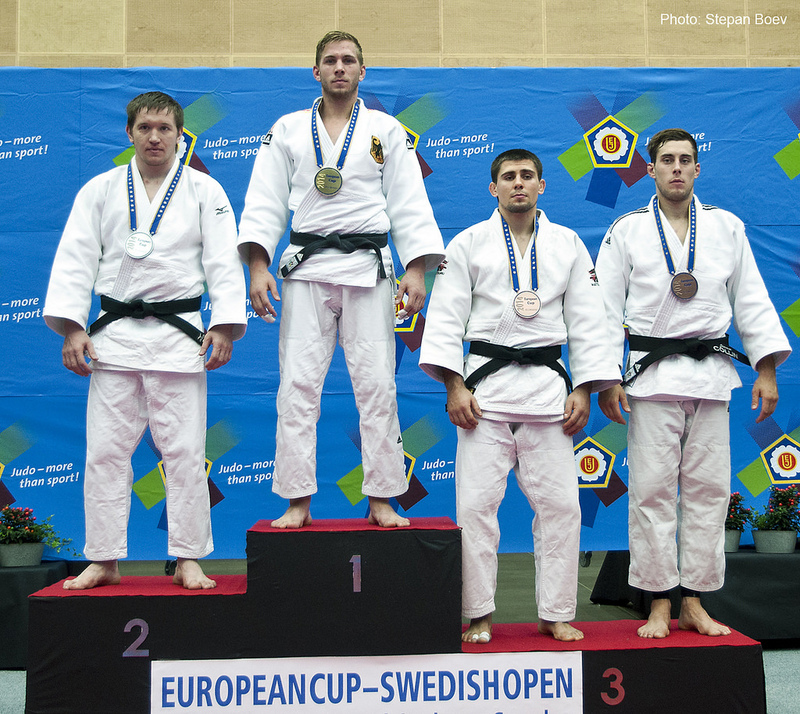 He won the Swedish Open in Lund in 2015 and bronze in Helsingborg in 2014. 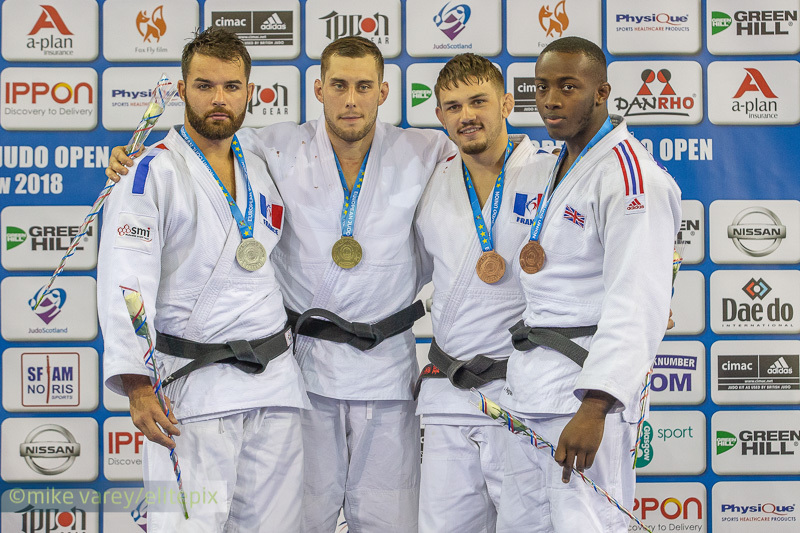 He won silver at the European Cup in Tampere in 2016. 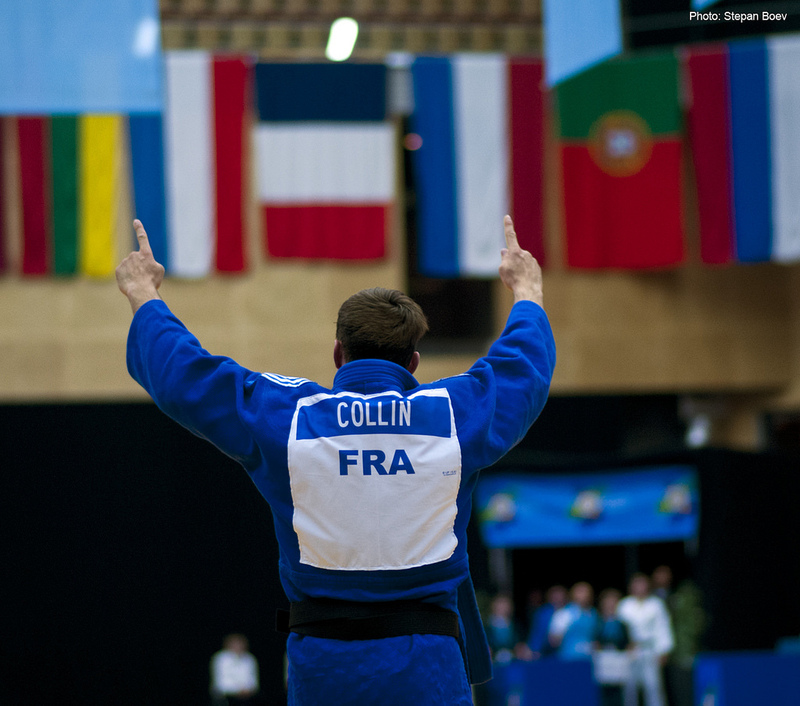 Benoit Collin is 2015 European University Champion in Reims. He won the European Cup in Dubrovnik in 2017. 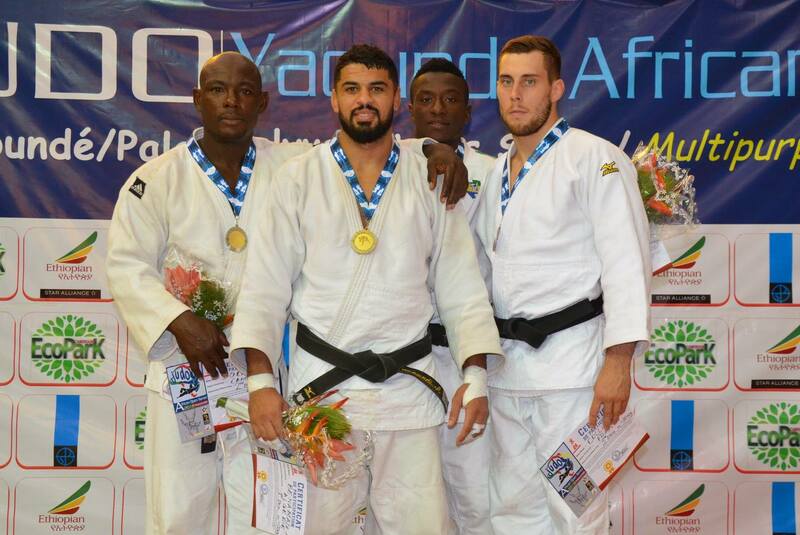 He won the European Cup in Dubrovnik in 2018.